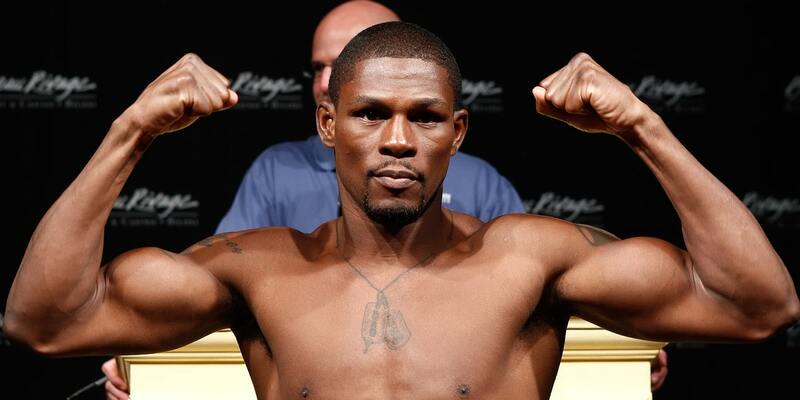 Jermain Taylor (born August 11, 1978) is an American former professional boxer who competed from 2001 to 2014. He remains the most recent undisputed middleweight champion, having won the WBA (Undisputed), WBC, IBF, WBO, Ring magazine, and lineal titles in 2005 by beating Bernard Hopkins, and in doing so ending Hopkins' twelve-year reign as middleweight champion. Taylor made his professional debut in 2001 and won his first 25 bouts, which included victories over former champions RaÃºl MÃ¡rquez and William Joppy. Taylor, who began boxing officially at age 13, earned numerous accolades throughout his amateur career, starting with his achievement of the 1996 Under-19 Championship. During his reign as unified middleweight champion, Taylor won an immediate rematch against Hopkins and defeated Kassim Ouma and Cory Spinks, as well as fighting Winky Wright to a draw. Having vacated the WBC and IBF titles, he lost the remainder of the unified and lineal middleweight championship to Kelly Pavlik in 2007, in what was his first professional defeat. Subsequent neurological issues would force Taylor out of the ring for the next two years. He returned in 2011, winning five consecutive fights and defeating Sam Soliman in 2014 to claim the IBF middleweight title for a second time. Later that year, Taylor was arrested and detained on gun charges but would avoid a prison sentence in 2016.